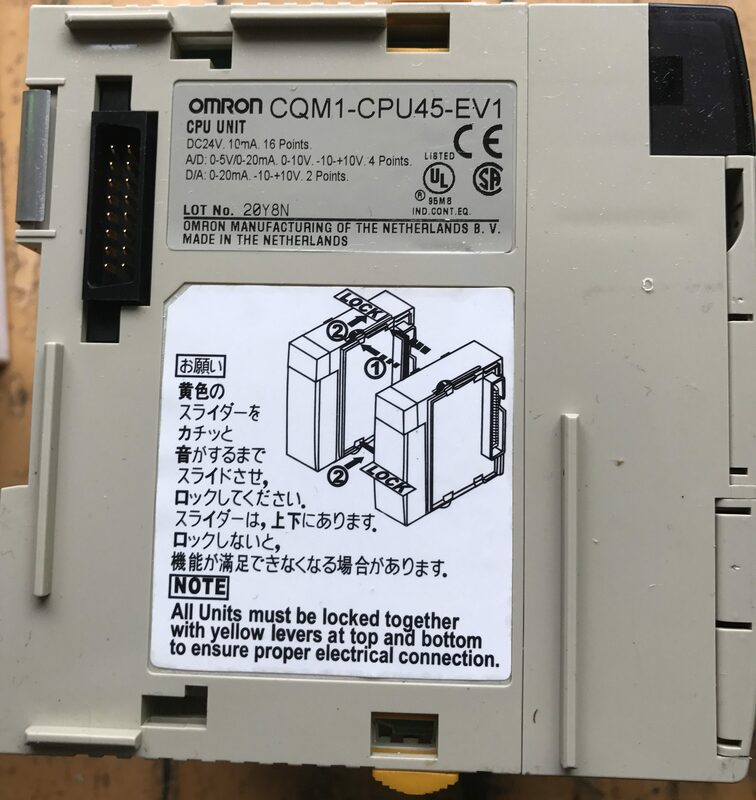 We supply CQM1 OR CQM1H series Omron PLC models with best price, large quantity in Stock, can send it free for mass order. floating point math, protocol macro instructions and more. The CQM1 is a compact, high speed PC made up of a CPU Unit, Power Supply Unit, and 1/0 Units that together provide up to 256 total 1/0 points. These compo nents lock together at the sides, allowing simple changes in the size and capac ity of the PC. There are six types of CPU Unit, shown in the table below. 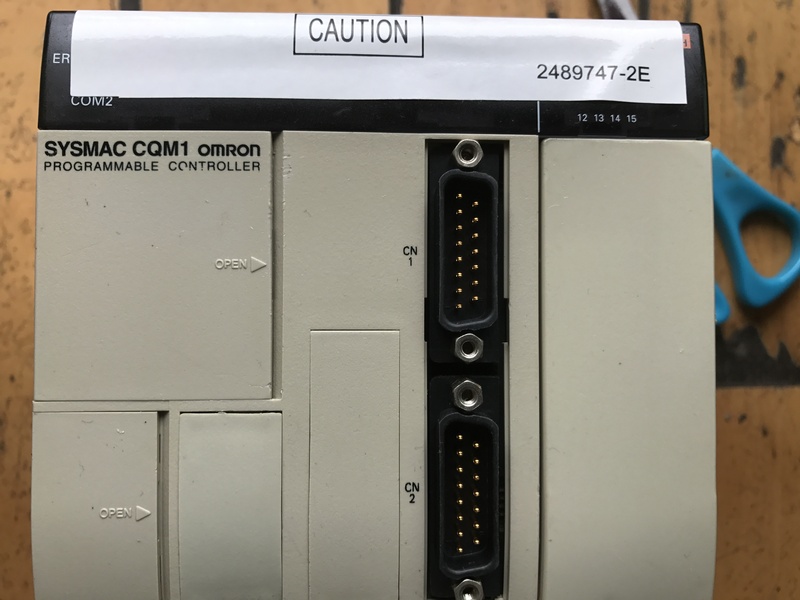 All of the CPU Units except for the CQM1 CPU11 E have a built in RS 232C interface. Error check User-defined errors (i.e., user can define fatal errors and non-fatal errors using the FAL(06) and FALS(07) in- structions.) (It is possible to stop operation using FALS(07) for fatal errors. Error log Up to 10 errors (including user-defined errors) are stored in the error log. Information includes the error code, error details, and the time the error occurred. other items below we also have large quantity.we can send it in 24 hours with best price!